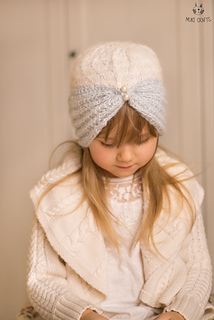 A two-in-one pattern for turban style hat or headband, Margot Turban Hat is a classic design that can be created for sizes baby through adult. 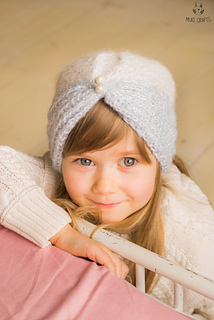 Suitable for an experienced knitter, Margot is worked at first flat and then in the round requiring familiarity in picking up stitches along one edge of the hat body. 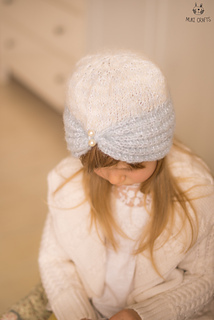 If choosing to create the headband only the ribbed bottom portion of the hat pattern is used. Pick one or more of your favorite colors and add buttons or beads for some extra sparkle! !